I don’t worry much about death. It’s probably a product of youthful stupidity and invincibility, but I figure we’re all going to die, so it’s not worth worrying about. In fact, it’s kind of a cosmic near-impossibility that we exist at all. That’s cause for celebration, if anything. 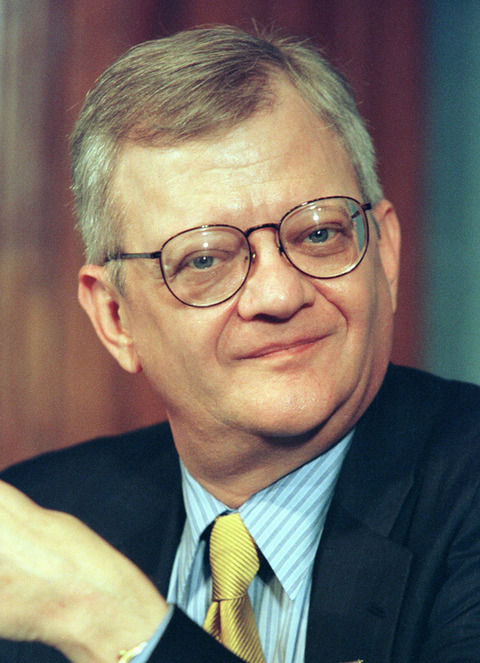 That didn’t stop me from nearly breaking into tears this morning when I found out that author Tom Clancy passed away yesterday. 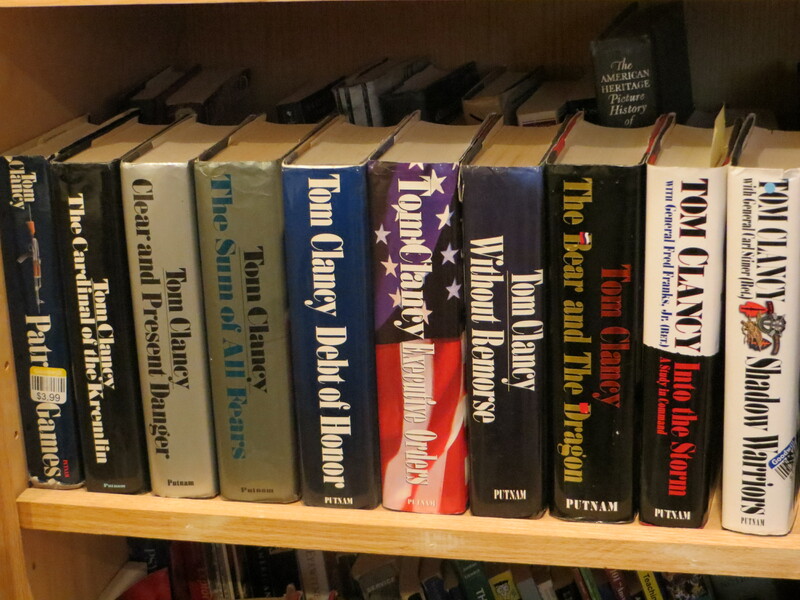 Tom Clancy wasn’t the greatest American author or our greatest living author. He never claimed to be either of those things. He was, however, my most important author. I read The Hunt for Red October in sixth grade. By the time I left middle school, I had read the rest of the Jack Ryan series, much of it twice. When we went to a relative’s cabin for my family’s only summer vacation, I put down the 1,028 page The Bear and the Dragon, Clancy’s last great novel, in just three days. It’s not a coincidence that I began earning better grades around the time I started reading Clancy’s techno-thrillers. Tom Clancy didn’t teach me to read, but he did teach me to love reading. So, Clancy won’t live to see me complete the hardcover collection I began last year. He won’t live to see me finish a second read-through of his novels to see if they hold up against the ravages of time. He won’t be around when I catch up with his most recent, co-written novels. I’ll never meet him and experience the ecstasy of meeting an author who dramatically impacted my life, like when my friend Kelly met Neil Gaiman. But I suppose none of that is very important. What’s important is that I wouldn’t have the interests, hold the job, or be the person I am today without Tom Clancy. My greatest goal in life is that someone – anyone – can say that about me when I die.